Come and enjoy our finest fish and chips at Nemos Fish & Chip Shop Llangollen. Nemo Fish and Chips is a family owned fish & chip shop situated in the heart of the beautiful Llangollen. 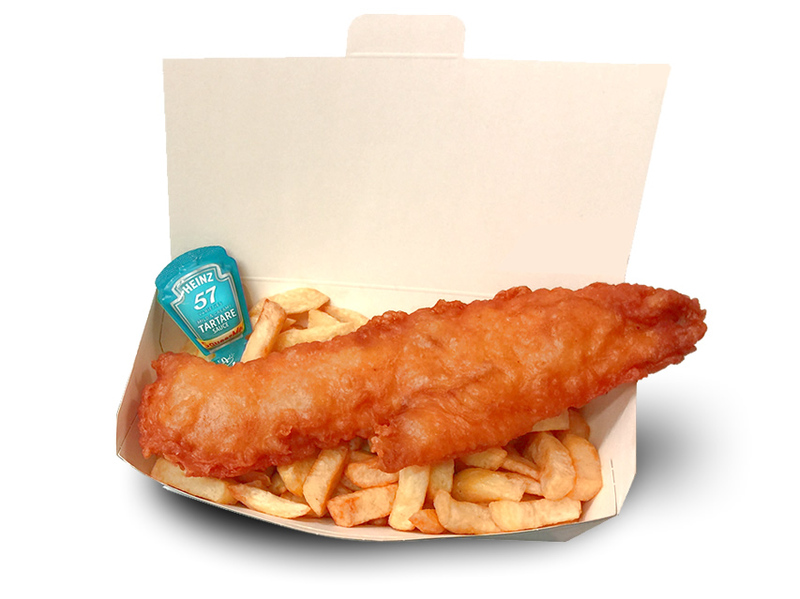 Nemo’s pride ourselves with the highest of quality, freshly cooked chip shop classics, such as our golden fluffy cod fillets, coated in our special recipe crispy batter. We fry to your preference using quality rapeseed oil. Llangollen is a beautiful town situated on the River Dee and on the edge of the Berwyn Mountains, Nemo’s is located in the heart of Llangollen, a very short walk from Llangollen Bridge & the historical Llangollen steam railway (Rheilffordd Llangollen) making it the perfect spot to pop in and sample some of the region’s best quality Fish & Chips in Llangollen. Nemo's chip shop in Llangollen. With Pride we produce some of the areas best quality fish & chips.